Indiana University President Michael A. McRobbie has announced the naming of the Indiana University South Bend School of Business and Economics in honor of former South Bend businessman, banker, civic leader and philanthropist Judd Leighton. The school will be known as the Judd Leighton School of Business and Economics in recognition of the largest single donor gift in the history of IU South Bend. The Judd Leighton Foundation Inc. has made a gift of $4 million to support undergraduate scholarships, graduate fellowships, faculty development and the creation of two positions focused on retention and student success. The agreement also includes a challenge grant of $1 million to help fund the completion of the renovation of the Administration Building, which houses the Judd Leighton School of Business and Economics. "The Leighton family had a long and distinguished history of philanthropy that has greatly benefited South Bend for decades, and that legacy of support lives on through this most generous gift to IU South Bend from the Judd Leighton Foundation," McRobbie said. 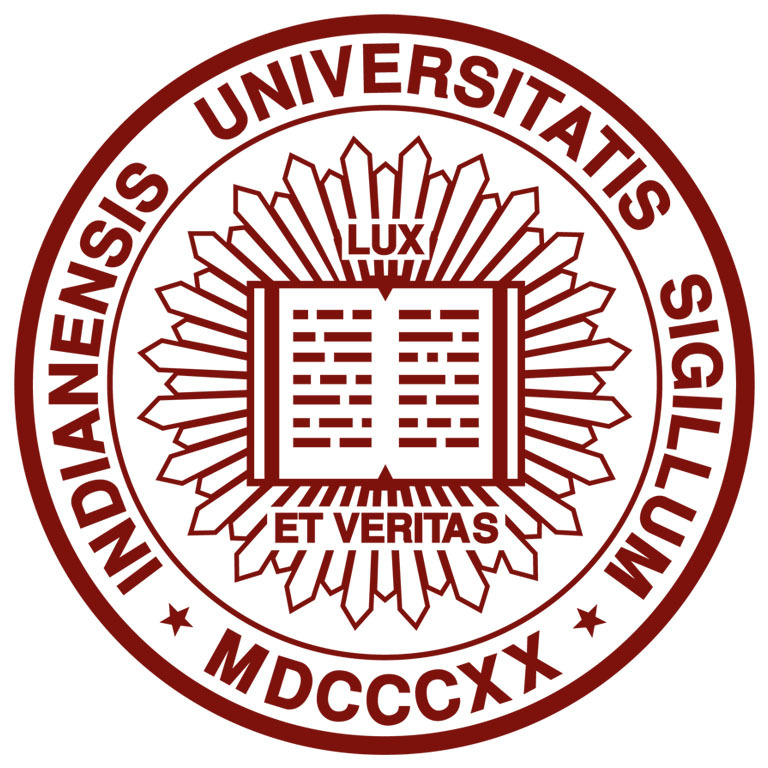 "Like the Leighton Foundation, IU is committed to serving the South Bend region, and this transformative gift to the Judd Leighton School of Business and Economics will strengthen an already exceptional learning experience for our students, the vast majority of whom remain in the area to live and work upon graduation." The Judd Leighton Scholarship will be given to academically distinguished high school students with leadership potential who are enrolled in the Judd Leighton School of Business and Economics and are majoring in business or economics as part of IU South Bend's Honors Program. To be eligible, students must have a minimum cumulative high school grade-point average of 3.5 on a 4.0 scale.